Retail Stores - Pottstown, PA. - Chicago, IL. - Parma OH. The Eastwood Company has been serving the automotive restoration market since 1978, when Curt Strohacker founded the company to alleviate the frustration common when trying to locate the right tools and supplies. 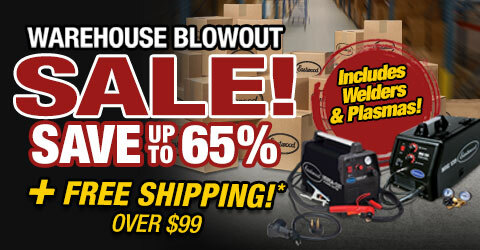 Eastwood offers many products that you won't find anywhere else. From powder coating to metal shaping to detailing, Eastwood products make do-it-yourself projects easier for beginners and professionals alike. Whether you're looking for product information, trying a restoration process for the first time, or need assistance in using any of our products, members of the Eastwood team are always glad to help. Our staff has the technical knowledge to help you get the job done right!